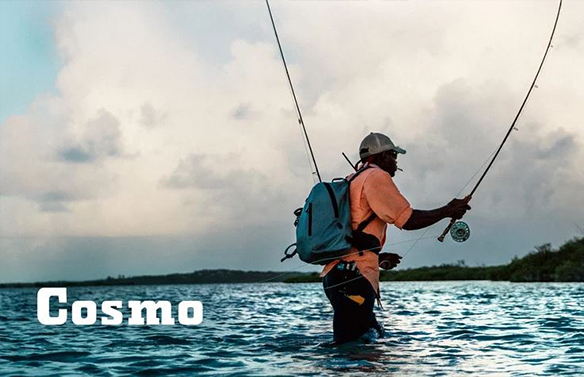 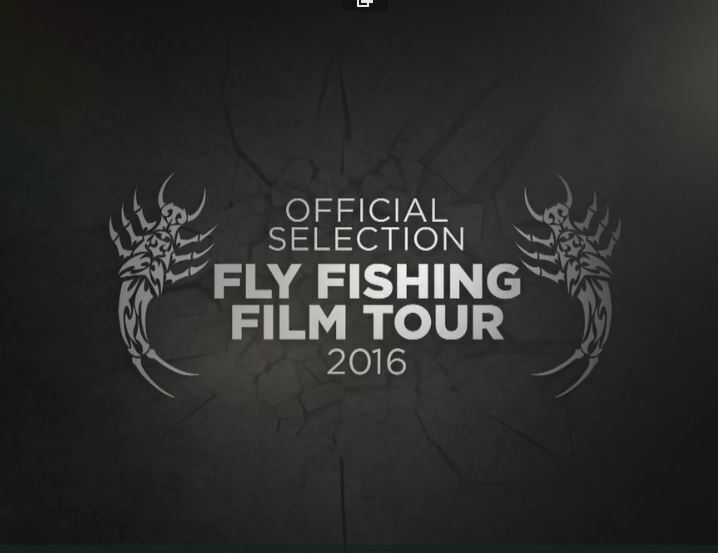 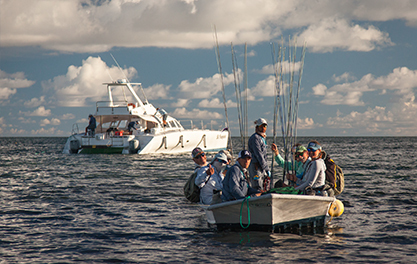 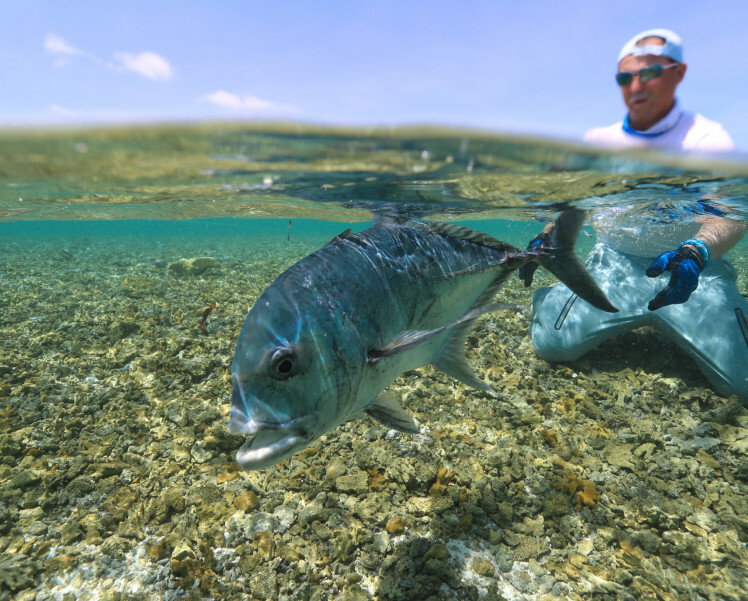 Find everything that you need to know in our Fly Fishing Blog. 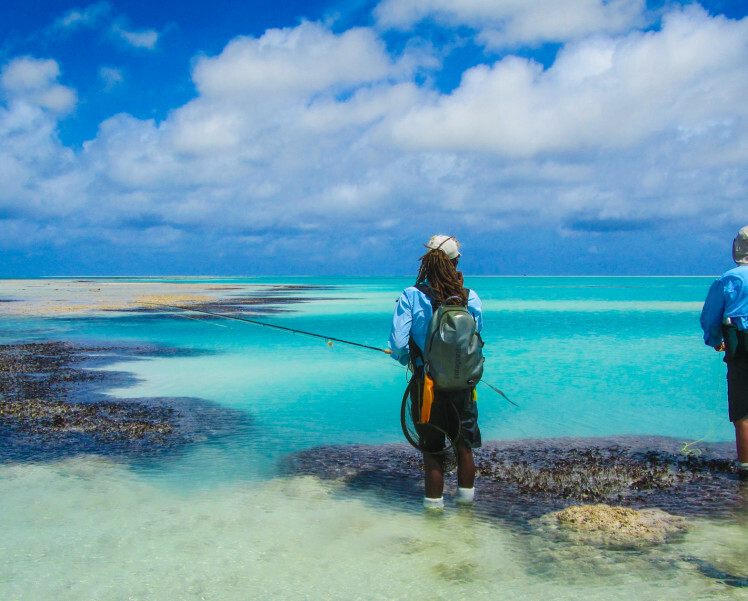 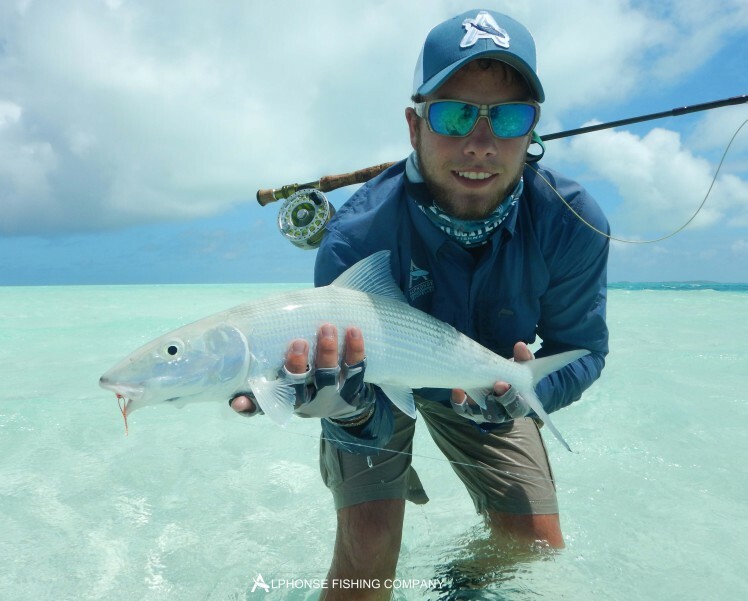 The discovery of new fishing spots as well as the news and views of our experienced guides and weather updates are important in making the most of your Seychelles fly fishing experience. 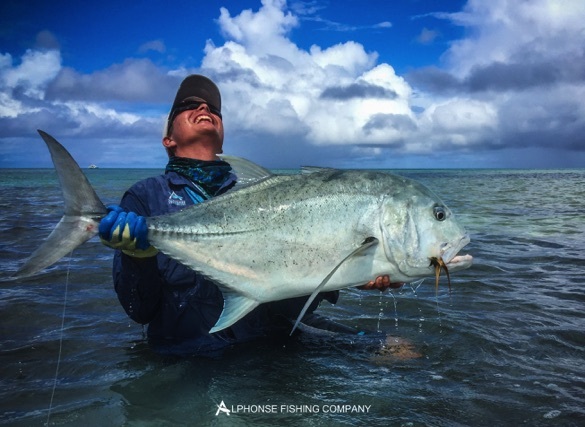 This fly fishing blog will give you an up-to-date understanding of local fishing conditions and keep you informed of all the latest developments.